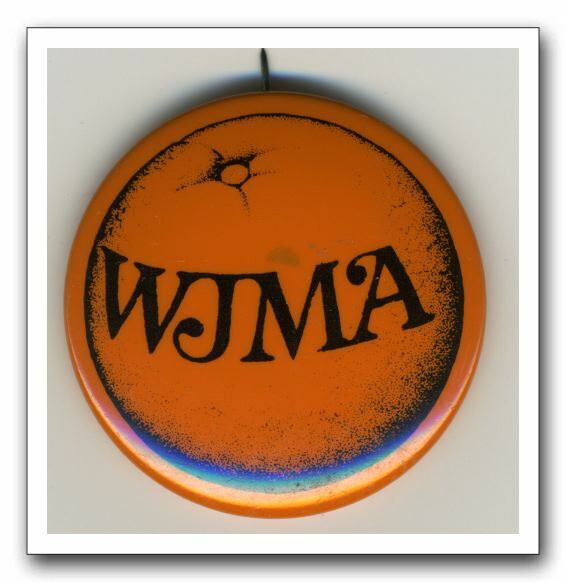 In 1978 WJMA had a "Right On The Button" campaign to encourage setting a car radio button to WJMA. Thousands of these buttons were distributed throughout Central Virginia. At least one remains.